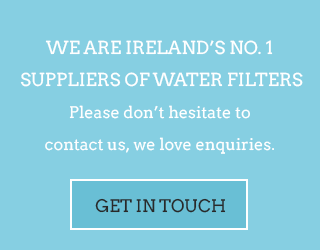 An outbreak of cryptosporidiosis has been identified in the water supply in Co Roscommon. It is the third such event in the county this year. The infectious organism has been identified in the water in the Killeglan Water Supply Scheme in the south of the county near Athlone. 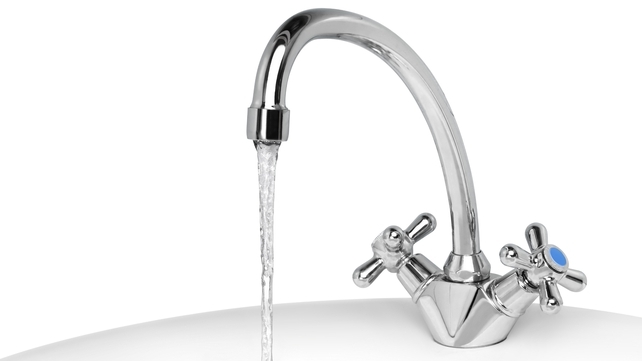 Roscommon County Council has issued a ‘boil water’ notice. 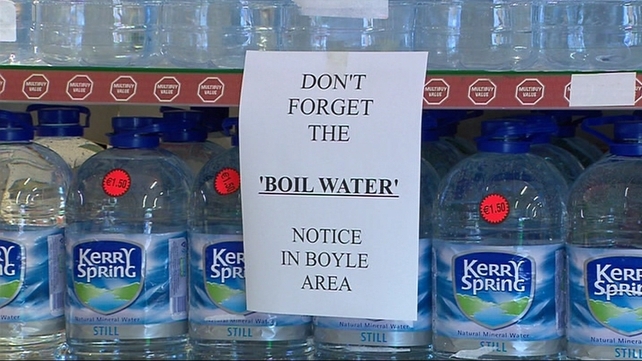 Previous outbreaks have affected Roscommon Town and Boyle, where a boil water notice is still in place. 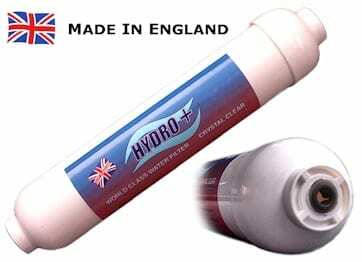 Cryptosporidiosis is a gut infection caused by a parasite that causes diarrhoea. Most healthy people get over the illness quickly. Severe illness can occur in people with poor immune systems. The Health Service Executive and Roscommon County Council have established an Incident Response Team to investigate the incident and will respond to minimise the risk to the public.